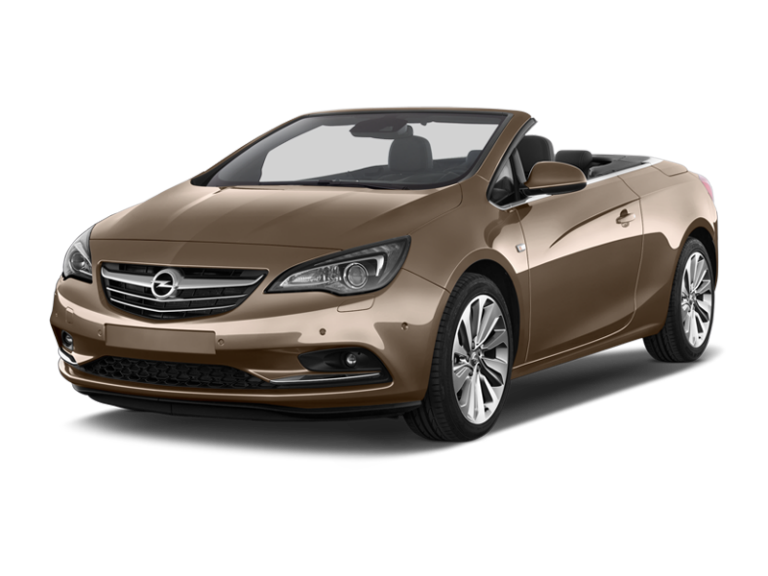 Renting a Premium Convertible Car is ideal for weddings and business events, thanks to the exclusivity that these high class vehicles offer. Enterprise has numerous branches located throughout Spain to rent and return your rental car. Visit Enterprise Rent-A-Car website and find the rental location that best suit your needs. 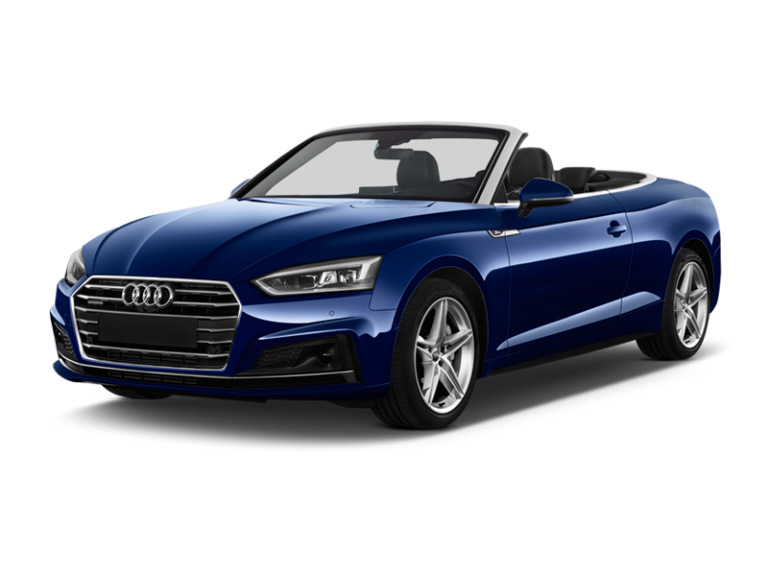 Premium convertible cars feature 5 doors and manual transmission that offer the user many benefits. 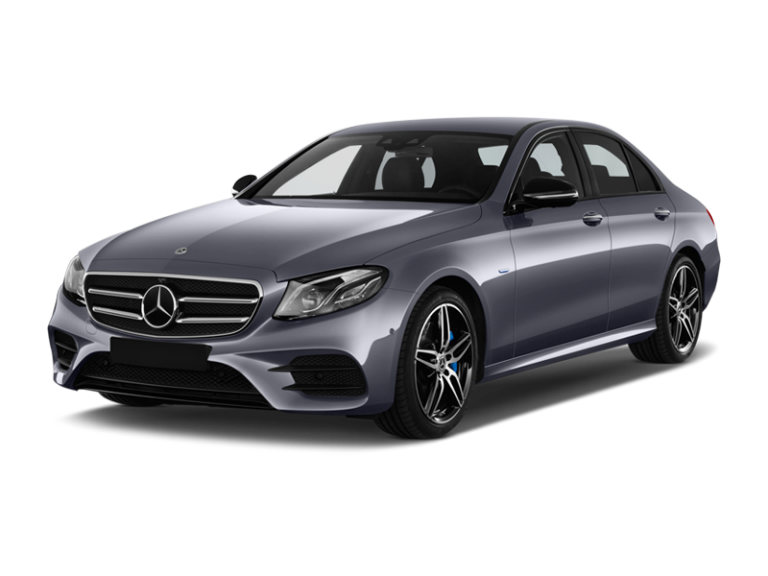 Rent a premium car at the Enterprise Rent-A-Car location in Spain that best suit your needs.